Relax! You have arrived at our hotel! Enjoy personalized service that will exceed your high expectations, provided by a dynamic team. 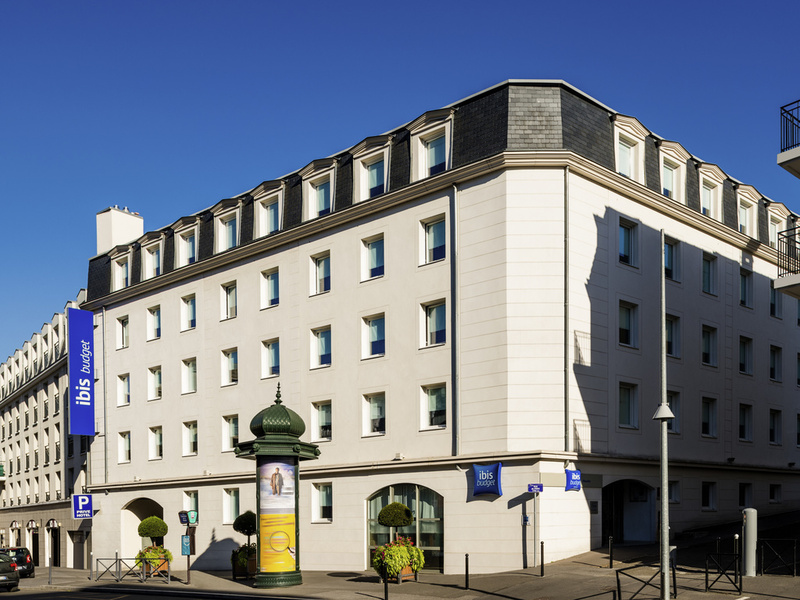 The ibis budget Meudon Paris Ouest hotel (former Etap Hotel), the smart accommodation choice! Choose to stay in an inviting, modern room while on your travels. Each room is designed to accommodate 1, 2 or 3 people with a large double bed, a single bed, a shower, toilet and satellite TV - all at an affordable price. A private covered car park is also available and can be reserved in advance (charges apply). Enjoy an unlimited buffet breakfast at a great price! Parking payant réservable à l'avance . DOUBLE - Room with 1 double bed for 2 people.